Content .. 17 18 19 20 ..
2. Mark hinge outlines on bonnet. 3. Remove 2 hinge bolts from each side. 8. 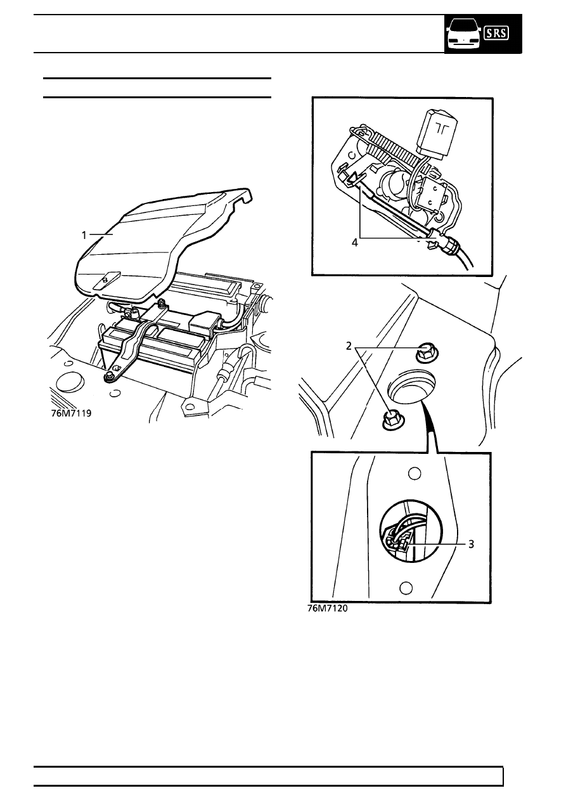 With assistance, connect bonnet support struts. 9. Connect washer tube, secure to clip. 10. Close bonnet, check alignment. 11. Open bonnet, tighten hinge bolts. 1. Remove bolts securing lock pin to bonnet. 3. Position lock pin to bonnet. 4. Fit bolts but do not tighten. 5. Close and open bonnet to align pin. 6. Secure pin with bolts. 1. 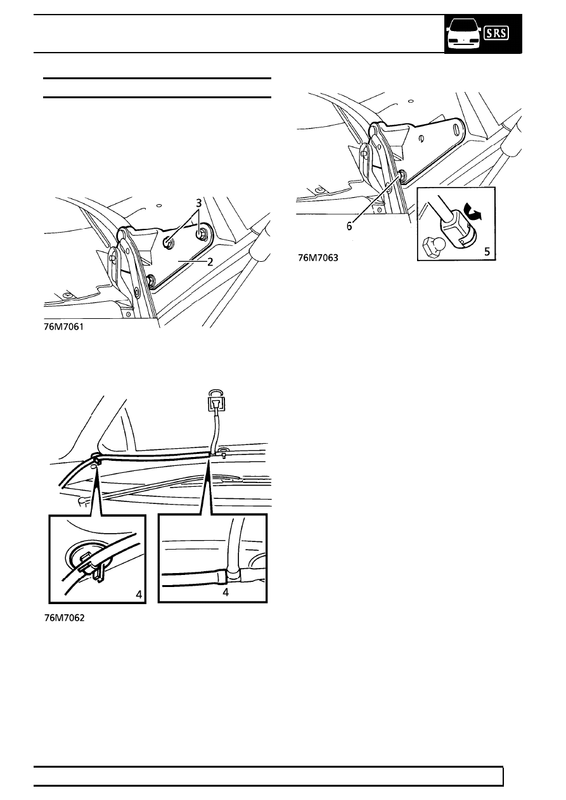 Remove bolts securing bonnet lock. 2. Release outer and inner cables from lock. 1. 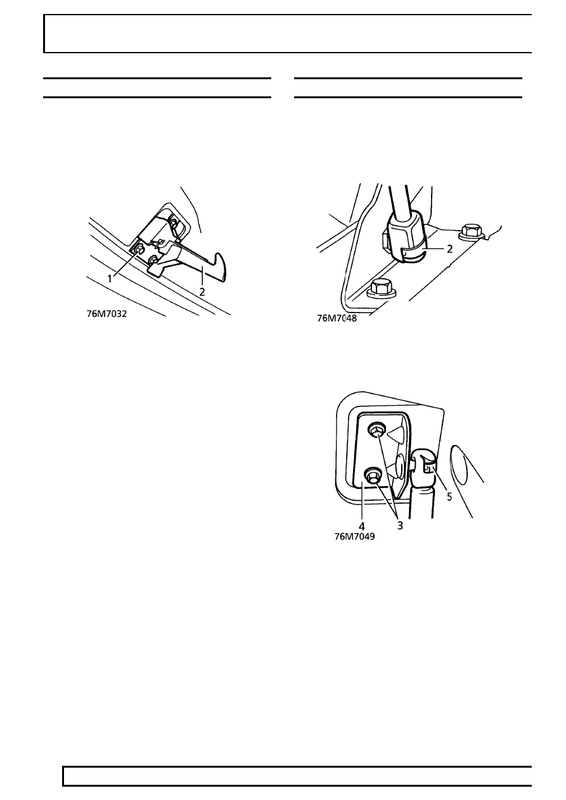 Release 3 turnbuckles securing battery cover. 2. Remove 2 bolts securing bonnet lock to platform. 4. Release inner and outer cables from lock. 1. Remove bolts securing safety catch to bonnet. 3. Position catch to bonnet. 4. Fit bolts, do not tighten. 5. 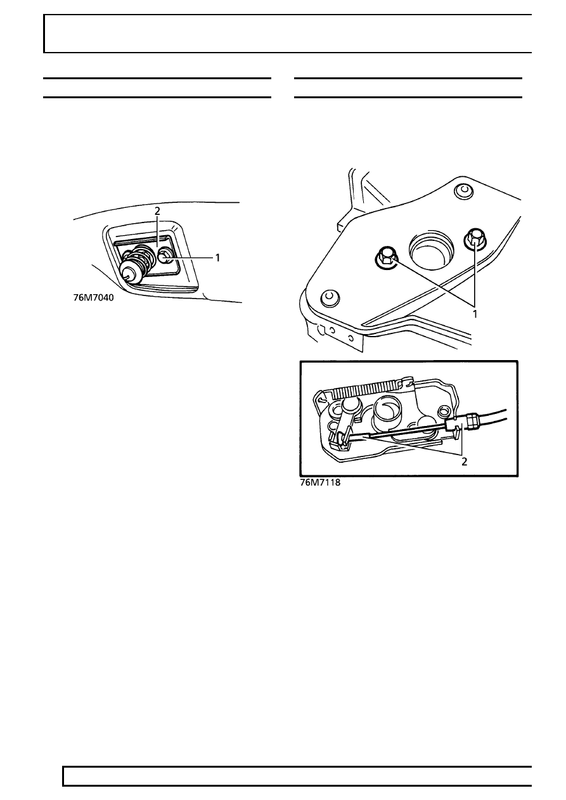 Close and open bonnet to align catch. 6. Secure catch with bolts. 1. Support bonnet in open position. 2. Release clip securing strut lower ball joint. 3. Remove screws securing strut bracket to bonnet. 4. Remove strut and bracket. 5. Remove strut from bracket. 6. Fit strut to bonnet bracket, fit to bonnet. 7. Secure strut to lower ball joint.